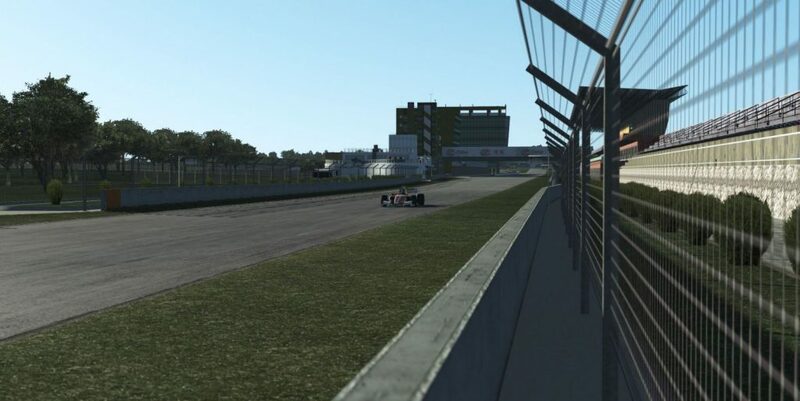 The Zhuhai International Circuit has been released on rFactor 2 to DX11 standards. I had never heard of this circuit before this release. It is a 14 turn 2.6 mile circuit located in China. 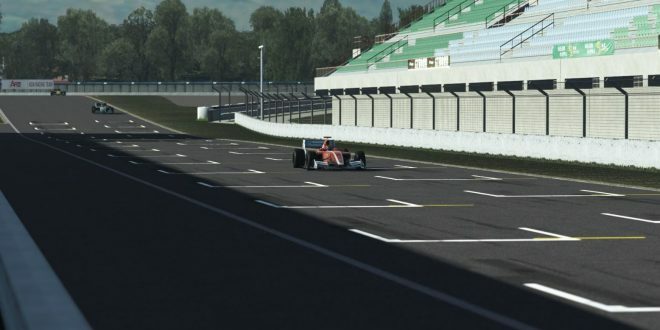 Opening in late 1996 it has been used for the FIA GT championship and A1 GP amongst other championships. 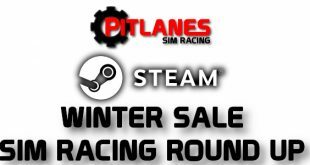 This circuit is available to download via the steam workshop by clicking HERE. 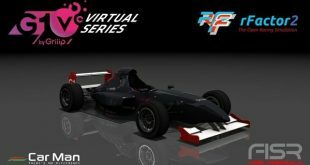 You can purchase rFactor 2 by clicking HERE. 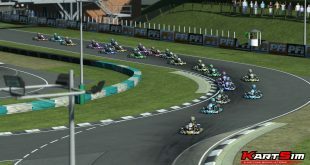 Next RaceRoom – November Update is LIVE !